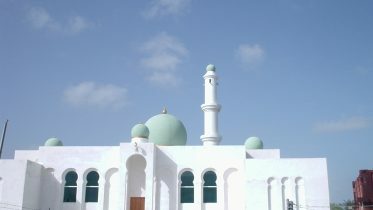 On July 27 1990 the Jamaat al Muslimeen launched an attempted coup d’ etat seeking to overthrow by force of arms the elected government of the day. This work describes in detail the events that culminated in the attempted coup d’ etat by focusing on the salient question of the existence of an Islamic social minority in the West. 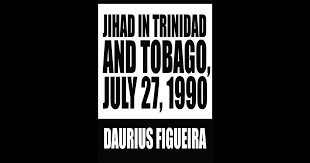 Be the first to comment on "Book: Jihad in Trinidad and Tobago, July 27, 1990"